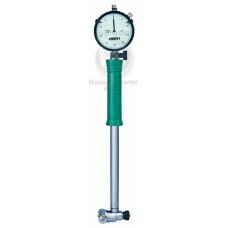 2323-15 INSIZE Dial Bore Gage 0.7-1.5"
The 2323-15 INSIZE Dial Bore Gage 0.7-1.5" is on sale at Gaging.com. Measure smarter! 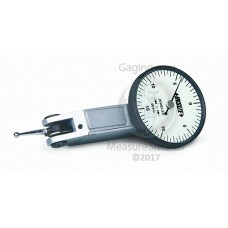 ..
2323-24 INSIZE Dial Bore Gage 1.4-2.4"
*actual product may differ The 2323-24 INSIZE Dial Bore Gage 1.4-2.4" is on sale at Gaging.com. 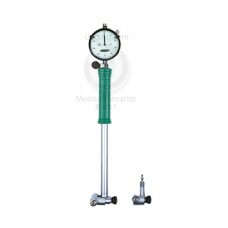 M..
2323-6 INSIZE Dial Bore Gage 2-6"
*actual product may differ The 2323-6 INSIZE Dial Bore Gage 2-6" is on sale at Gaging.com. Measur.. 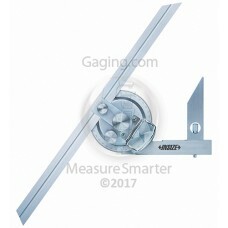 The 2372-360 INSIZE Universal Protractor is on sale at Gaging.com. Measure smarter! 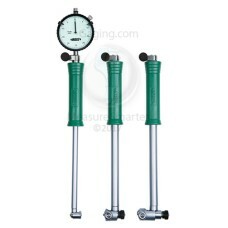 Features: ..
2380-31 INSIZE Dial Test Indicator 0.03"
2380-35 INSIZE Dial Test Indicator 0.03"
2824-S2E INSIZE Bore Gage Set 1.4-6"
The 2824-S2E INSIZE Bore Gage Set 1.4-6"is on sale at Gaging.com. Measure smarter! Features ..
2824-S3E INSIZE Bore Gage Set 0.7-6"
The 2824-S3E INSIZE Bore Gage Set 0.7-6" is on sale at Gaging.com. Measure smarter! Features .. 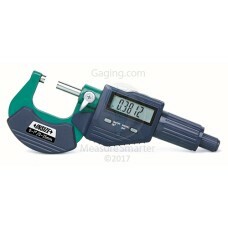 The 3109-25E INSIZE Electronic Outside Micrometer 1"/25mm is on sale at Gaging.com. 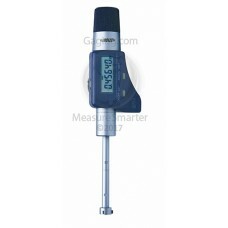 Measure smarter!.. 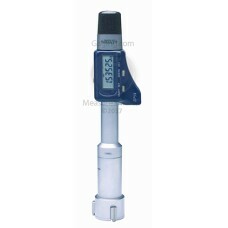 *actual product may differ The 3127-E035 INSIZE 3 Point Electronic Internal Micrometer 0.275-0.35..
*actual product may differ The 3127-E0425 INSIZE 3 Point Electronic Internal Micrometer 0.35-0.42..
*actual product may differ The 3127-E05 INSIZE 3 Point Electronic Internal Micrometer 0.425-0.5"/..
*actual product may differ The 3127-E053 INSIZE 3 Point Internal Micrometer Set 0.275-0.5"/7-13mm..
*actual product may differ The 3127-E065 INSIZE 3 Point Electronic Internal Micrometer 0.5-0.65"/..
*actual product may differ The 3127-E08 INSIZE 3 Point Electronic Internal Micrometer 0.65-0.8"/1..
*actual product may differ The 3127-E082 INSIZE 3 Point Internal Micrometer Set 0.5-0.8"/13-20mm ..